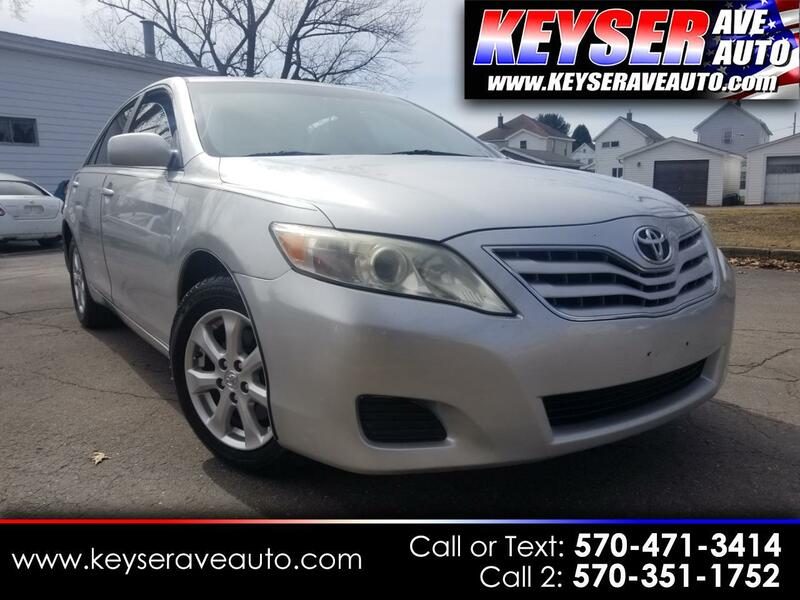 If your looking a good running car at a great price, check out this Camry! All power options, fully serviced. Great MPG. Warranty. As always, great price right from the start! STOP INTO TODAY FOR A TEST DRIVE.